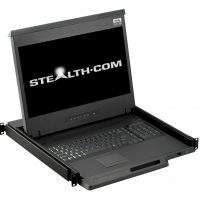 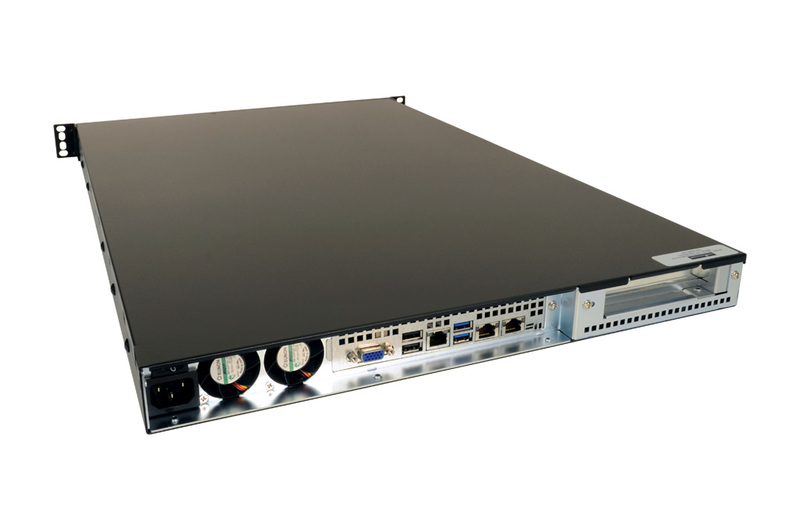 The Stealth model SR-1515 is a powerful space-saving Rack Mount PC Server that is only 1U (1.75″) in height. 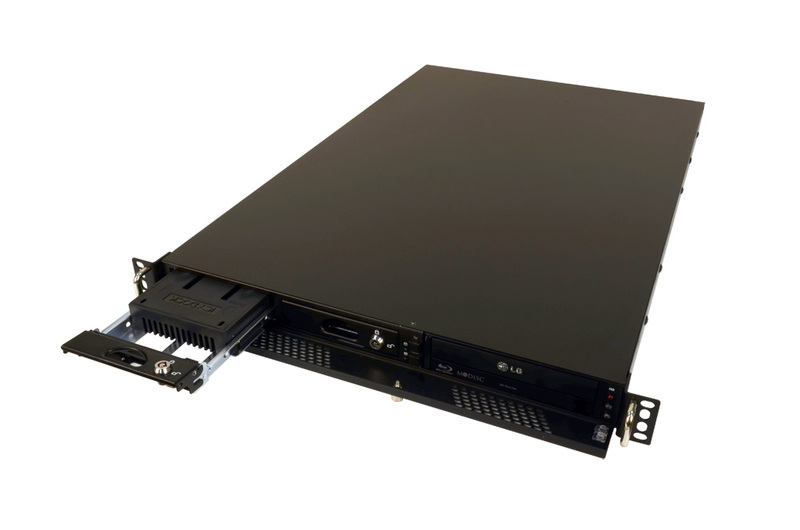 Stealth’s high performance 1U rack mount server features Singe and Dual Intel Xeon Processors, up to 512GB DDR4 ECC memory, removable SAS drives in RAID configurations and one PCIe x16 expansion slot for an add-in card. 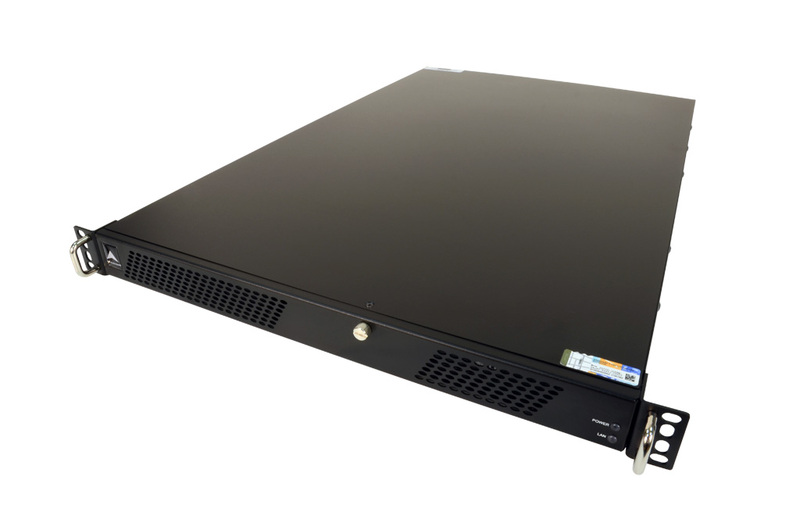 The SR-1515 is highly customizable and is compatible with Windows Server 2012 R2, Red Hat Linux Enterprise, Suse Linux Enterprise, Ubuntu, FreeBSD, CentOS, VMware and other operating systems. 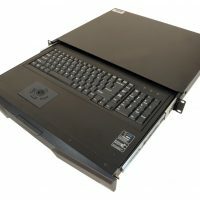 The SR-1515 can built to your exact specifications using our online configurator below. 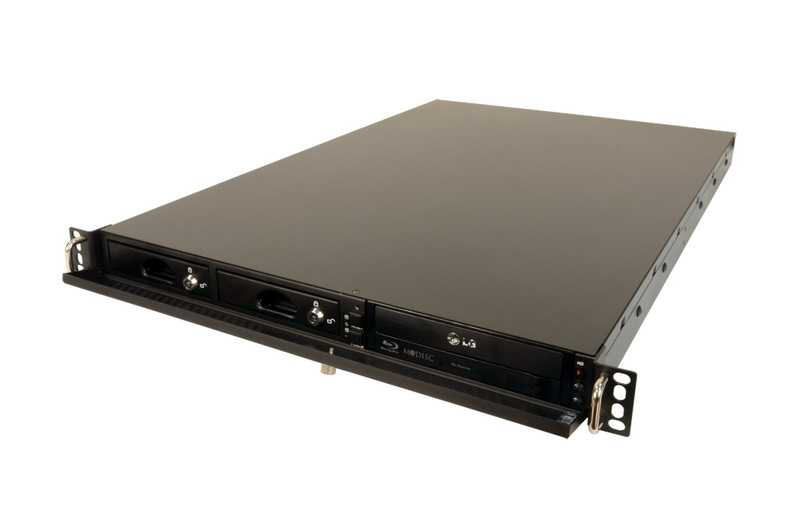 Stealth’s 1U rack server is packed with features that would normally be found in much larger chassis, since rack space is at a premium this can provide significant cost savings in rack cabinet real estate. 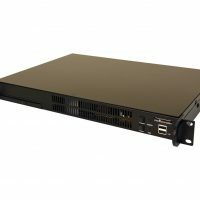 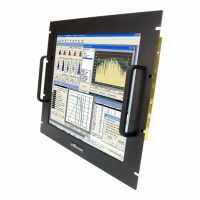 Our Rackmount Computer systems are ideal for telephony, industrial control, plant automation, ISPs, networking, machine vision, data acquisition and data center applications to name a few.